1. I have 303 photos to re-scan. 2. Scanning each photo will take a lot longer. 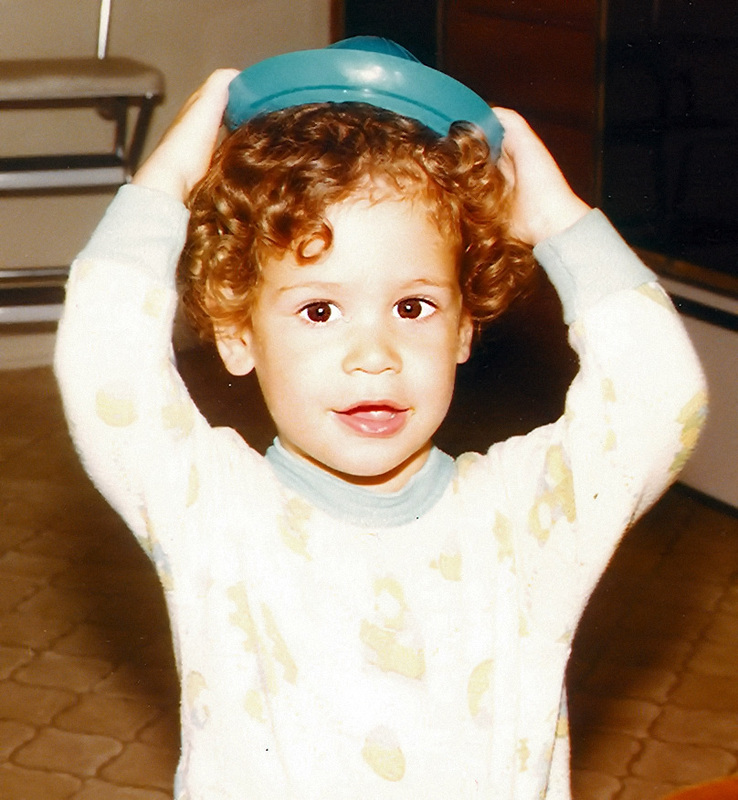 Aww but look at those curls! You need to go back to that hairstyle. Hey, I played a little with it in Paint Shop on my laptop, I want to try again on the desktop later, what do you think?